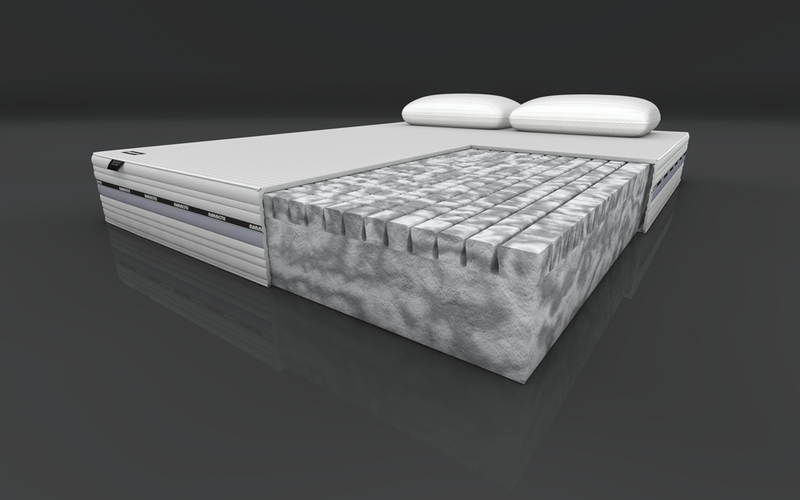 Mammoth introduces an all-new range, featuring the Performance 220 Divan - the solution to all your aches and pains. Working in partnership with the Chartered Society of Physiotherapy, Mammoth's revolutionary Medical Grade Foam leads the way in supreme comfort and support. 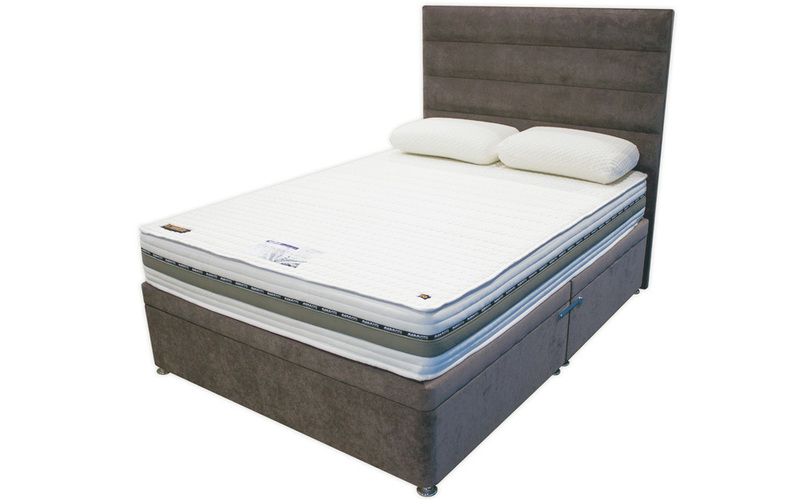 Used by the UK's Elite to aid recovery from sporting injuries, this mattress is perfect for your active lifestyle. 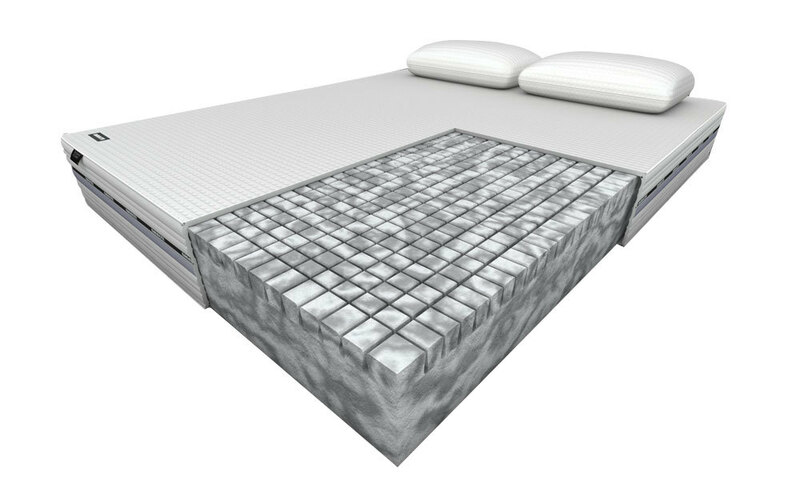 The innovative Medical Grade Foam has integrated V-Max castellations for improved airflow and comfort to keep you cool and refreshed throughout the night. 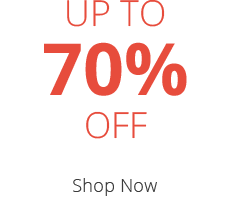 With body-moulding technology, this advanced foam is perfect if you're looking for tailored comfort and support. 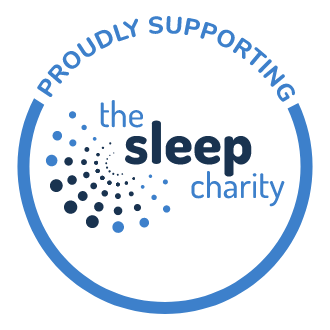 The Performance 220 Divan is hypoallergenic and complete with a high-spec, cooling fabric cover to give you a clean and healthy sleep environment night after night. Keep that new mattress freshness with the integrated, removable and washable mattress protector. The Performance 220 is single-sided for easy care - simply rotate every three months for optimum support. 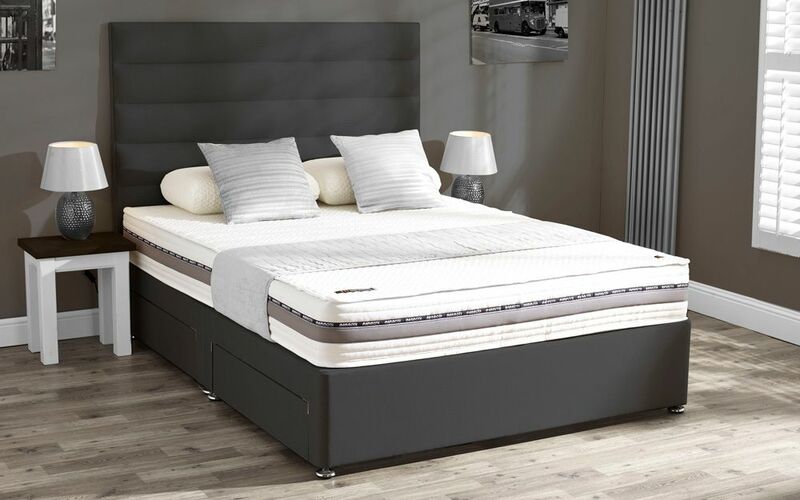 The supportive kiln-dried timber platform top divan base provides you with enhanced stability and is fully lined and padded for superior comfort. 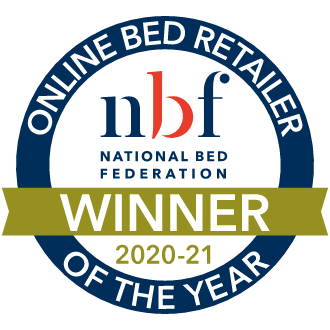 Available in an elegant range of colours and fabric finishes, and with your choice of headboard and storage options, the Performance 220 is a truly customisable divan bed.